Would You Eat a Brussels Sprout Doughnut? The Doughnut Project has done it again. The Doughnut Project has done it again with its latest foray into the weird, but potentially tasty. 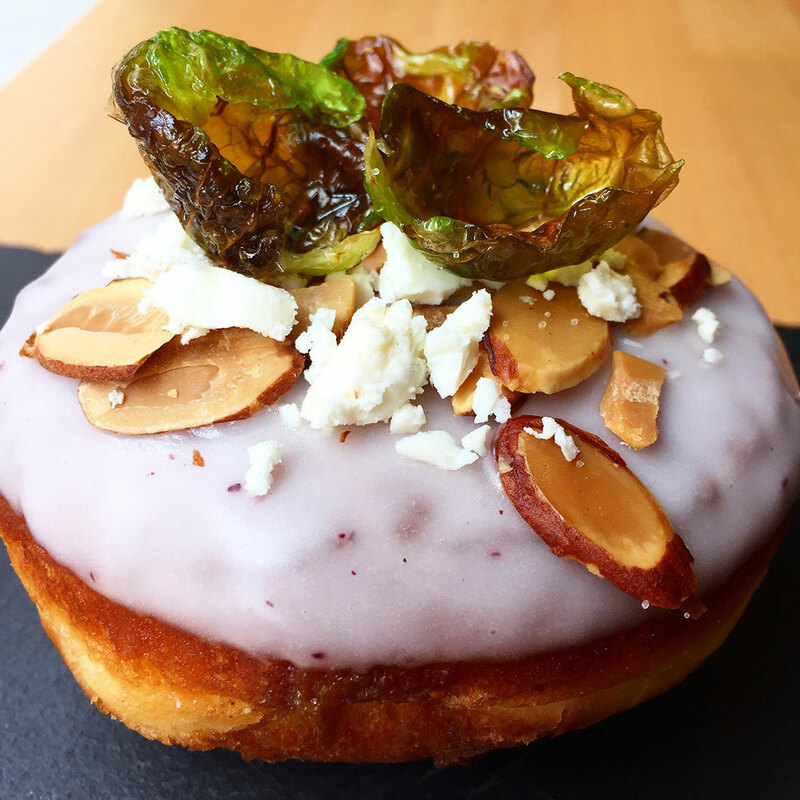 In partnership with chic SoHo eatery Hundred Acres, the bakery known for its Everything Bagel Doughnut, has created a Brussels sprouts, feta cheese and fire-roasted almond-topped doughnut filled with homemade fig jam and glazed with sumac. 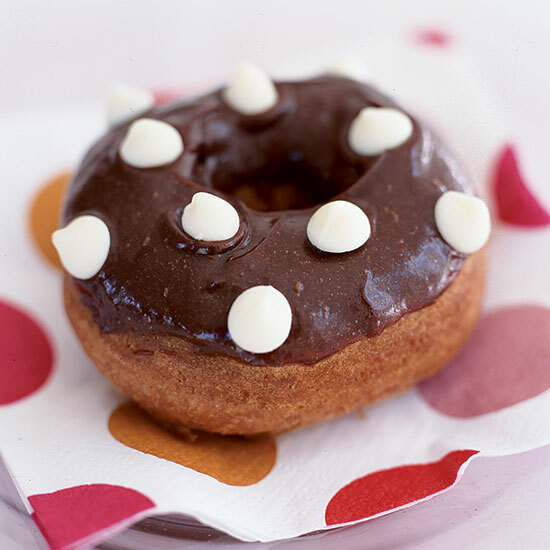 The sweet and salty concoction, sold for a NYC-appropriate price of $5.25, will be available at The Doughnut Project from Friday, March 3 through Sunday, March 5 and at Hundred Acres on Saturday, March 4 and Sunday, March 5. These unique flavor profiles have obviously defied the standards and stereotypes of what makes a decent doughnut. In fact, their creativity rivals most of the dishes found on the selected restaurants' menus. That being said, we're not entirely sure if Brussels sprouts will ever take the place of rainbow sprinkles or chocolate chips. While we can certainly appreciate a good crunch, we're having a hard time wrapping our heads around removing the bitterness of the miniature cabbage and replacing it with sugary, buttery goodness. And yet we still would like to try one. If only to say that we've eaten a Brussels sprouts doughnut...and actually liked it. Is Canada Home of the World's Best Doughnut?